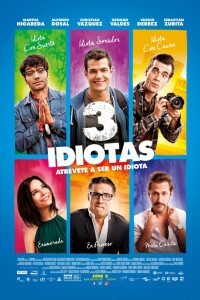 In the movie 3 Idiotas, a group of life-long friends go on a wild adventure full of laughs, in search of one of their closest college buddies who disappeared without a trace a day before their big graduation day. 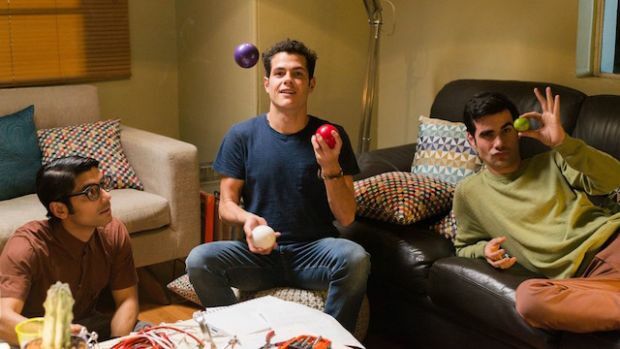 Five years after graduating college, Felipe (Christian Vazquez) and Beto (German Valdez) decide to search for Pancho (Alfonso Dosal), their long lost friend who was the undisputed leader of the pack. The three friends, all engineering students, go through unforgettable times together during their wild school days, forging a strong bond which proves capable of withstanding even the most unexpected obstacles!